What size of flats are available in Sheetal Westpark Residency?  The apartment sizes in the project vary from 903.0 sqft to 1378.0 sqft. 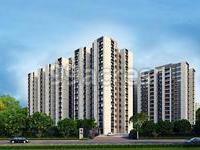 How much is area of 4bhk in Sheetal Westpark Residency? 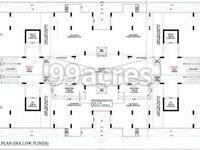 The area of 4BHK units in the project is 1378.0 sqft. What is the area of Sheetal Westpark Residency?The total area that the project occupies is 3.17 Acres. 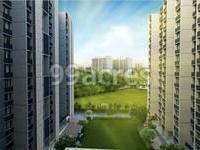 What is the 3 bedroom price in Sheetal Westpark Residency? The project offers 3 BHK units within Rs. 7925631 to Rs. 11266000.